I purchased these insole and they are very good and fitted well. I find them very comfortable and help with my knee issue. 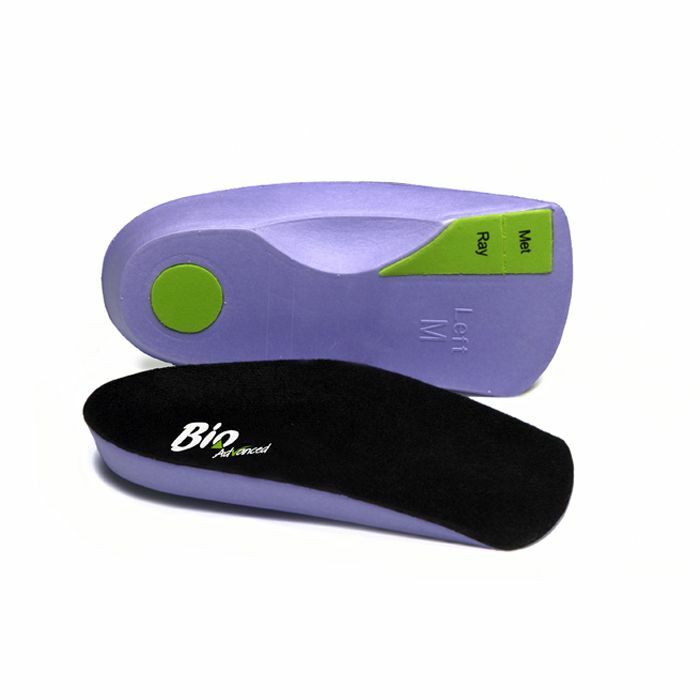 Arrived quickly and recommend both the insoles and the company, thank you. Very lightweight and comfortable fit. Item arrived within a week. Great service. My first purchase from Shoe Insoles and it won't be my last! Excellent service, product exactly as ordered and a great price. Would recommend Shoe Insoles without hesitation. It is nice when you locate a product on the web, order and delivery is prompt with the item being exactly what you hope. Well done Shoe Insoles, I would recommend you to anyone.